If you&apos;re looking to migrate to your newest homestead, the sprawling countryside around Belton, Temple, and central Texas is the perfect place to put down roots and turn your flock out to pasture — whether you’re talking sheep, livestock, or just unruly kids. Discover why Belton is prime for farm and ranch development, with a number of available properties waiting to become your next homestead. The amount of available acreage in Belton, Temple, Salado, and Central Texas makes it perfect for agricultural development, whether you’re growing crops or raising livestock. If you’re a small-time farmer or a large-scale homesteader, you can choose from homes with acreage to suit your needs. Establishing a farm or ranch in the Belton and central Texas area can give you the foundation you need to create your future through stable, sustainable agricultural or domestic- based income. Each plot of land is an opportunity, giving you the chance to build something that could last for generations. Belton, Temple, Salado, and rural central Texas are the perfect places to enjoy the natural wonders of Texas farmland and parkland, without the hassles of city life. Enjoy fishing, sailing, swimming, surfing, or take in the day with a picnic in one of the many parks fronting the lake shores. While Belton may be small with a population of less than 20,000, it’s still a welcoming, inviting community that feels like home. Belton’s local schools received outstanding educational ratings, making it a great place to have and raise kids in a nurturing environment focused on academic excellence. Neighbors will treat you like kin, and you can always get together with the town during its many festivals, parades, and car, motorcycle, and boat shows. When you need big city modern conveniences, Belton is a short drive down Interstate 35 to Austin. 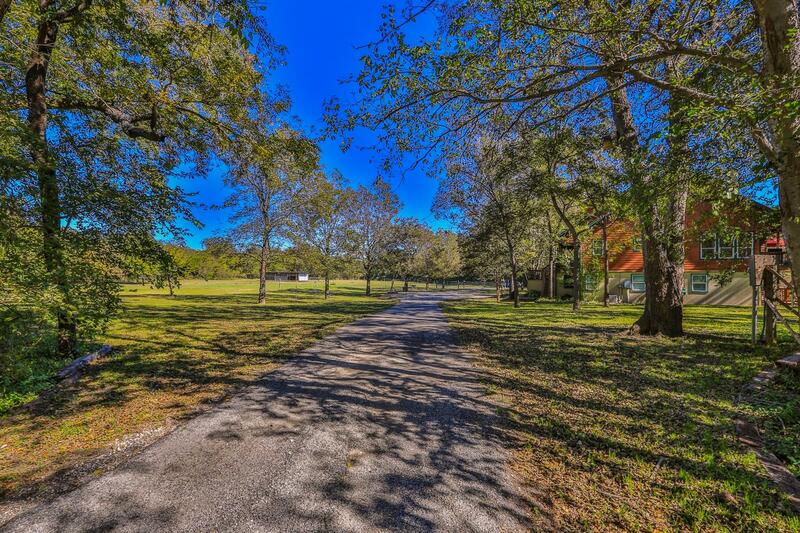 Enjoy the quiet, serenity, and safety of owning farm and ranch property in Belton while still having access to the amenities of city life. Take a day trip into the city for fun, or head out to do some shopping. To see available properties today, browse listings of available homes with acreage for farm and ranch usage. To speak to a realtor and discuss your options for home and land buying, get in touch today.